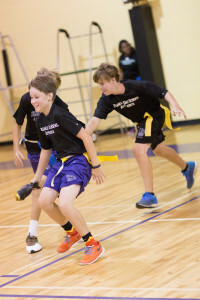 We asked our Middle School students, most of whom began their TDS careers in Lower School, what they enjoy and value about Triangle Day School. The “Top Ten” responses are listed below, along with some of the students’ words. #1 – TDS is full of outstanding teachers who care. 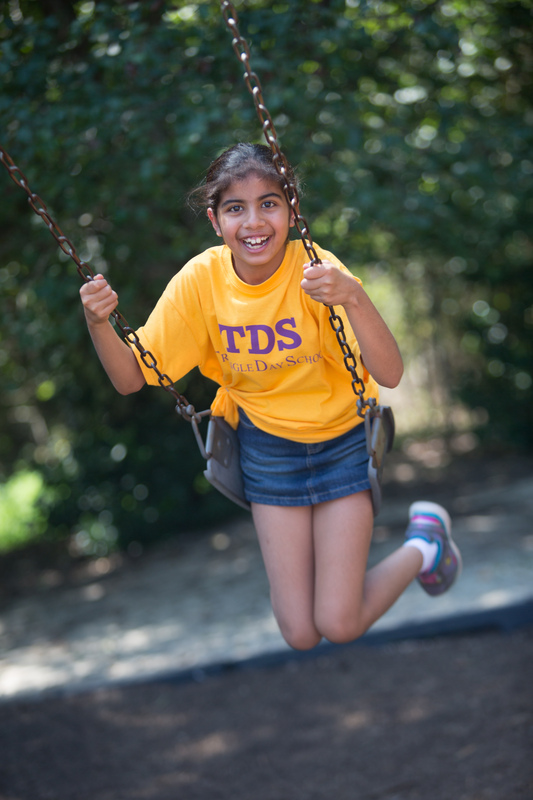 #2 – TDS has wonderful students who are good friends. #3 – TDS is small enough so that everyone is known. #4 – At TDS, academics are rigorous and exciting, and learning is fun. #5 – TDS feels like a comfortable, warm community. 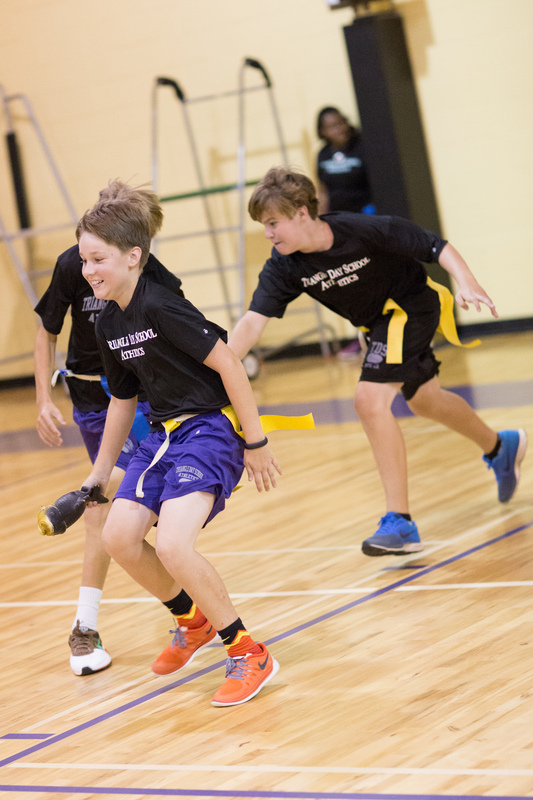 #6 – There are lots of opportunities to play sports at TDS. #7 – TDS fosters an atmosphere of respect. #8 – Students feel free to express themselves at TDS. #9 – TDS has lots of activities, arts and special days. #10 – School Spirit is alive and well at TDS.